sailboat. 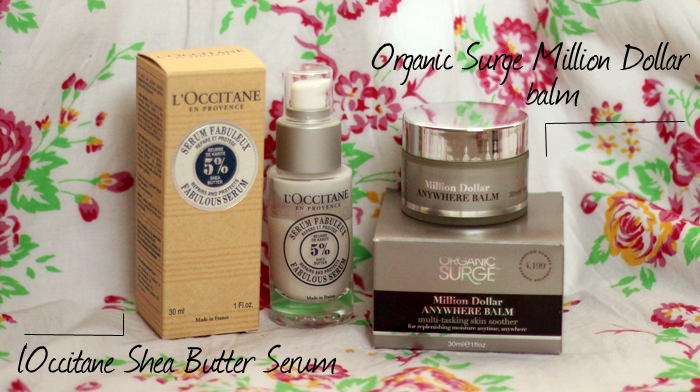 : Monthly Favourites: February 2013. That mineral pressed powder looks lovely! I have considered getting the new bareminerals one to try but much like yourself only used them when I was a bit younger. This one is going on my 'to try' list! Oh and I lose track of time...well all the time to be honest...wouldn't fret about it pet! Oohhh, busted out the rhymme there! You lucky thing! There's a couple of bits here that I really want now. 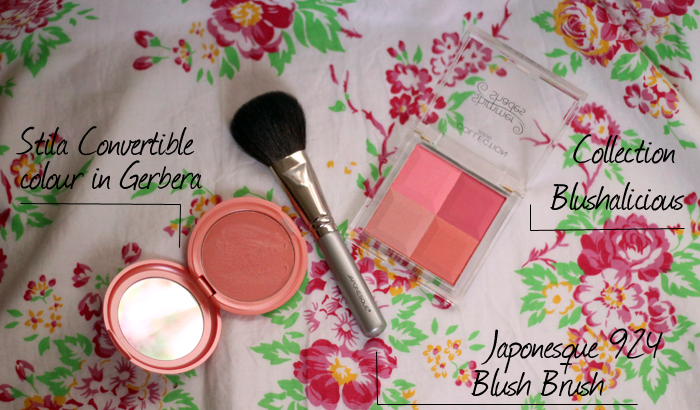 Love the Stila blusher and the mineral powder. Eep - naughty you tempting me! 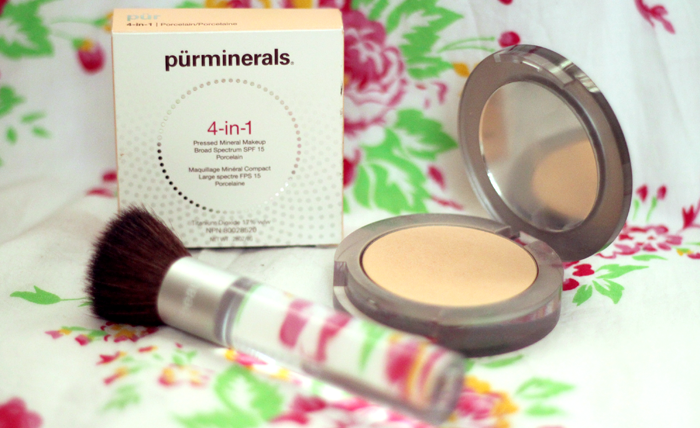 pur minerals foundation is my bff for sure. for setting liquid foundation and just everyday. good list, lady! 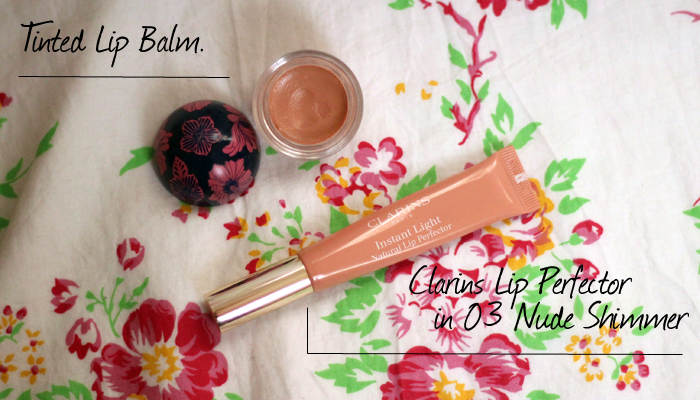 One thing I definitely need is the Clarins Instant Light Natural Lip Perfector! They look amazing and everybody raves about them. Now I just need to choose which shade I want! Really great favourites! 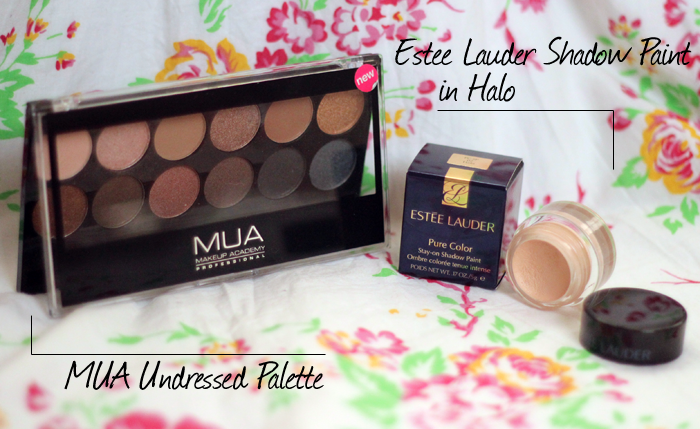 MUA eyeshadows looks very interesting. 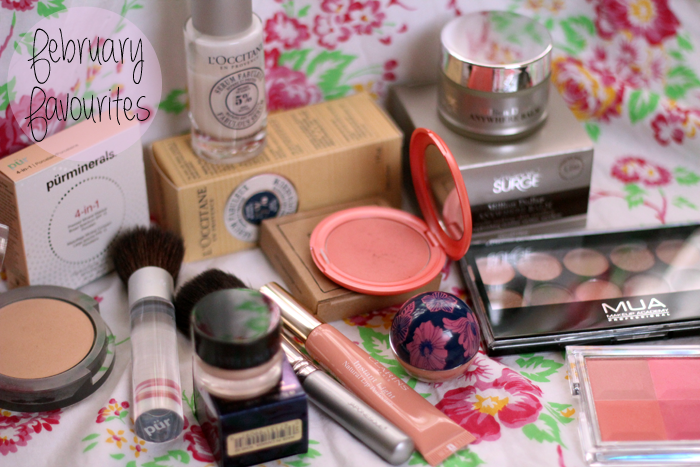 Amazing favourites, I want to try pretty much everything now!! I really really need to try a Stila blusher, as a fellow blusher fanatic I'm not sure how I haven't had a go yet! That blush looks so good. I have Clarins Instant Light Natural Lip Perfector in Candy Shimmer and OMG' I am in love! This thing is simply perfection, from its amazing shade to its delicious smell! Lovely favourites! Thanks for sharing, no matter how late :) The Clarins Lip Perfector looks gorgeous - would definitely buy if I didn't have a bazillion lip products that I rarely touch. That Stila Convertible Colour on the other hand, is calling out to me strongly.